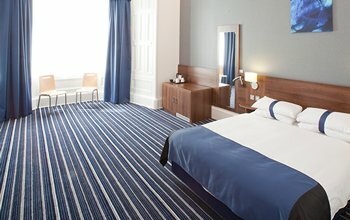 Our modern and affordable rooms are the ideal place to unwind after a busy day exploring Edinburgh’s beautiful city centre. 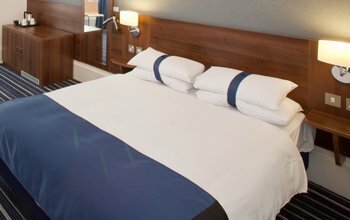 Enjoy great value for money when you book direct with us. 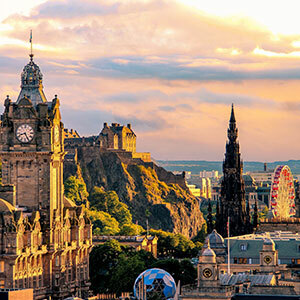 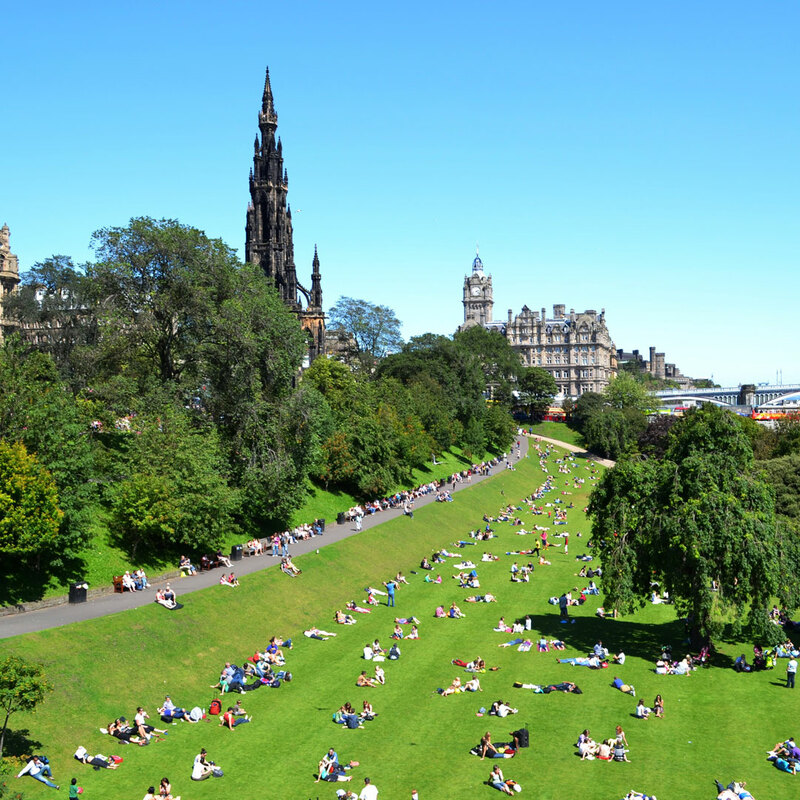 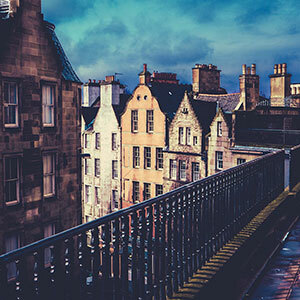 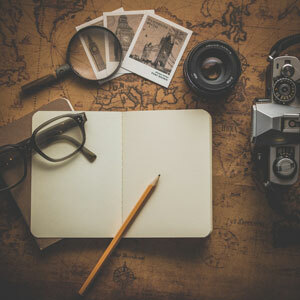 Whether it’s your first time visiting Edinburgh or if you’re planning your next trip to the scenic city, check out our latest special offers and promotions. 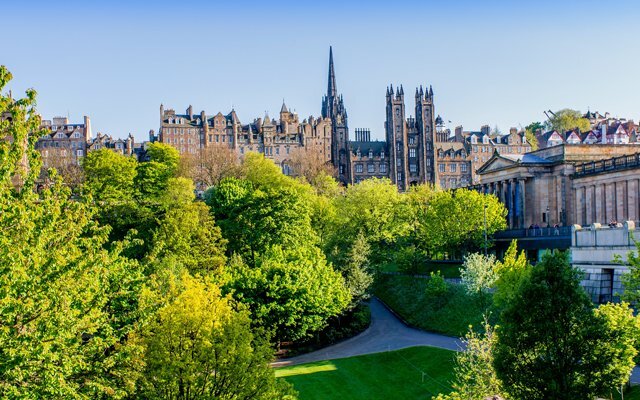 Explore the best of Edinburgh from our central location. 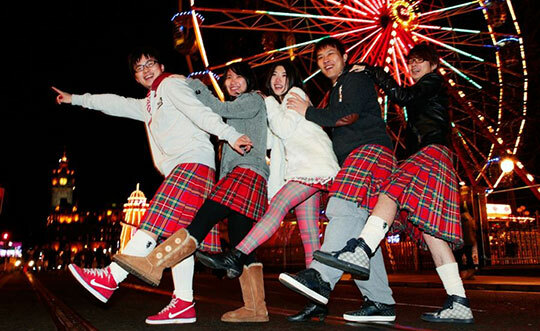 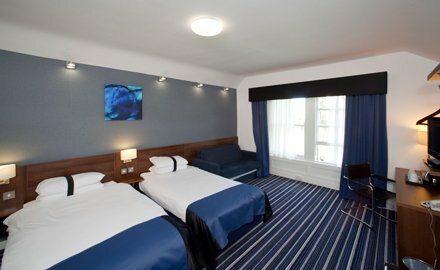 We are well located for all the best attractions; Edinburgh Castle, The Royal Mile, Edinburgh Dungeon and Edinburgh Zoo. 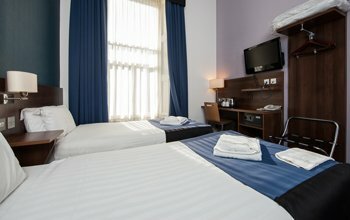 Our 3 star hotel in Edinburgh is the perfect base for both leisure and business travellers looking to explore the bustling city of Edinburgh. 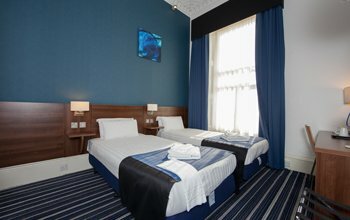 Our friendly staff are on hand to make sure you enjoy your stay. 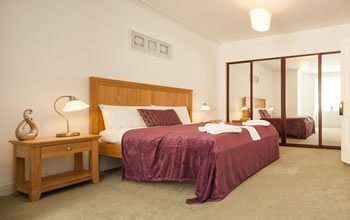 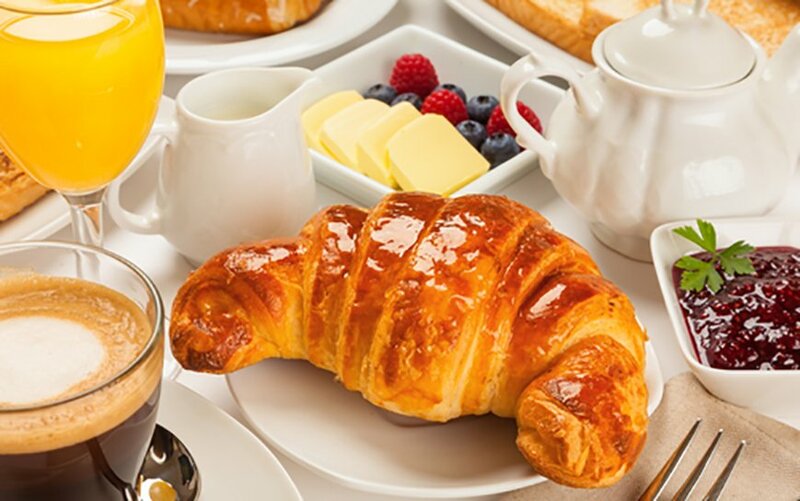 Our hotel offers fresh and inviting accommodation at affordable rates to ensure your stay is pleasurable and cost effective. 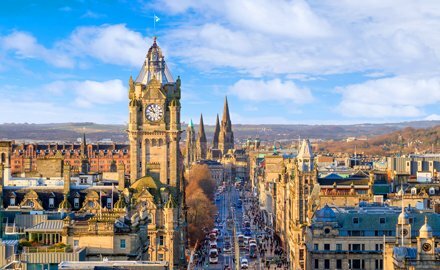 Just a short journey from our hotel in Edinburgh, the city centre is sure to enchant you with its historic charm and architectural wonders. 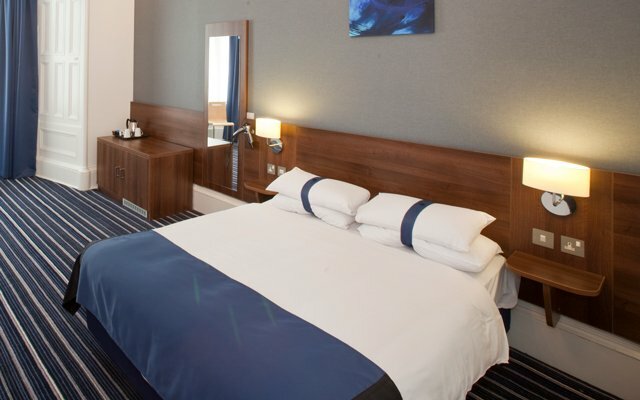 While our modern accommodation in Edinburgh will treat you to a restful night’s sleep. 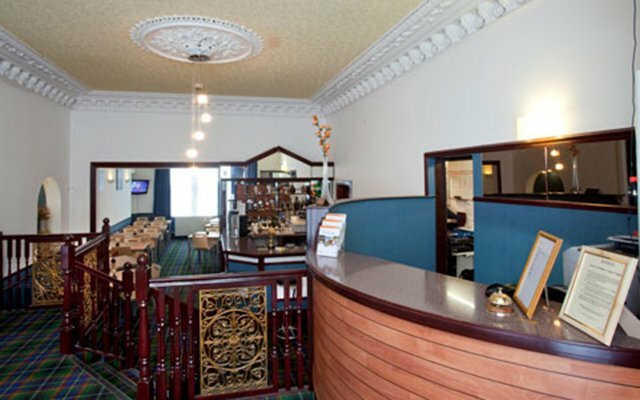 After a long day out enjoying the sites, unwind in our hotel bar which offers a wide range of drinks including a fine variety of Scottish malt whiskies. 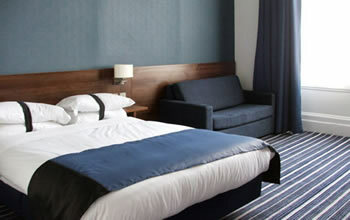 Have a sneak peek around our comfortable, contemporary and convenient Piries Hotel, central Edinburgh.